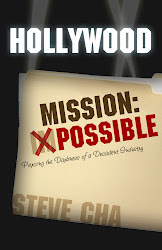 I appears that my book also got mentioned in the popular Media Bistro site, in the FishBowl LA section: http://www.mediabistro.com/fishbowlla/steve-cha-hollywood-mission-possible-background-extras_b48458. I'm truly blessed to be getting such coverage, and I pray that it's all for the right reasons. Not to my glory, but to His alone. 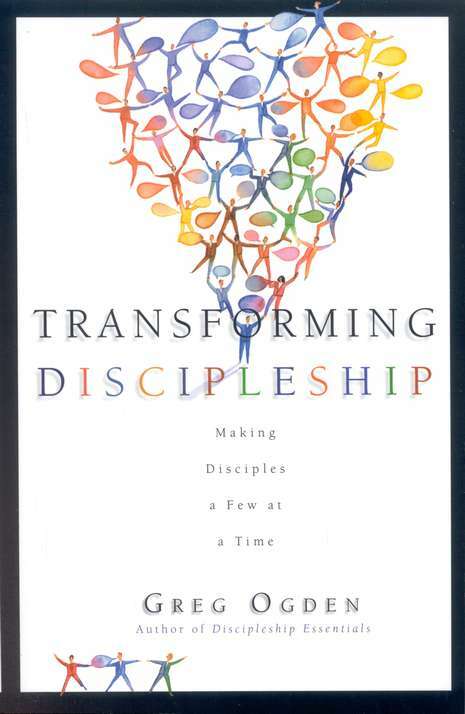 Please continue to spread the news about my book so that it can affect the entire Christian nation to fulfill the Great Commission, and to possibly even make changes in Hollywood.